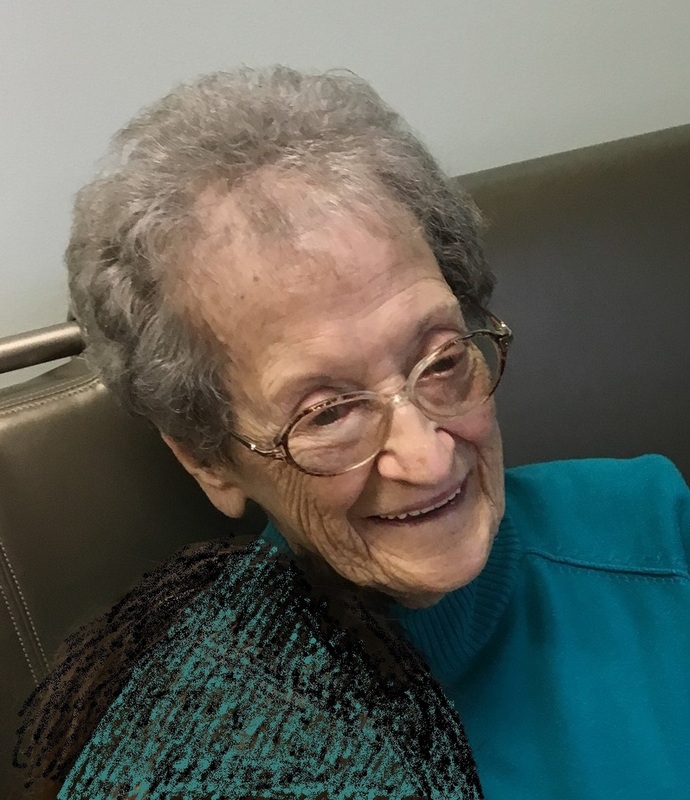 Audrey Lea Copen Harvey, 85, of Huttonsville, formerly of Quick, WV passed away Monday, Sept. 17, 2018 at her daughters home, in Huttonsville. She was born in Charleston to the late Harrison and Mary Shaffer. She was also preceded in death by her first husband Glen J. Copen, and second husband James H. Harvey; her son, Gerald G. Copen; and she was the last of 10 brothers and sisters. Audrey was a loving wife, mother, grandmother, and great grandmother. She loved to crochet. She also enjoyed watching and cheering for her Mountaineers on game day. She played softball and bingo, and she also like to cook. Audrey belonged to the Moose 598, Eagles club, and the Ladies Auxilary. Surviving is her daughter, Angie Bailey and companion John; niece, Kitty Wilson; nephew Randy Cummings; grandchildren Jennifer, Cindy, and Tessa; and 10 great grandchildren. Service will be 3:00 pm Friday, Sept. 21, 2018 at the Hafer Funeral Home with Pastor Cliff Curry officiating. Burial will be in Elk Hills Memorial Park, Big Chimney. Visitation will be two hours prior to the service at the funeral home. Hafer Funeral Home, 50 North Pinch Rd, Elkview is assisting the family. To send flowers to the family of Audrey Lea Harvey (Shaffer), please visit our Heartfelt Sympathies Store.